Although more and more consumers purchase online, the statistic of 3% website conversion rates have remained constant virtually all over the internet over the past 8 years. WHY DO 97% (or so) OF VISITORS LEAVE A WEBSITE WITHOUT CONVERTING OR PURCHASING? All the more reason why digital marketers need retargeting and why retargeting has acquired phenomenal momentum in such a short time. However, I highly recommend any website issues be corrected before implementing a retargeting campaign. You wouldn't want to remind one-time visitors why they've left your site in the first place, would you? The authors’ findings are from their decades of experiences and from their expert deep analyses of thousands of retargeting campaigns and case studies. They share a wealth of helpful tips and expertise throughout. Without getting too technical, retargeting works by tracking the 97% of website visitors who leave without converting and then redisplays tailored “retargeting ads” as they visit other online sites (anonymous cookie visitors with a tracking tag ring a bell?). 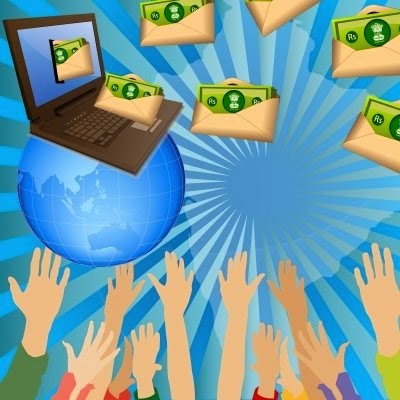 WHAT MAKES RETARGETING SO EFECTIVE? The reason why retargeting is so effective is that it keeps your brand at the forefront of all those 97% or so that left your website during their initial visit. 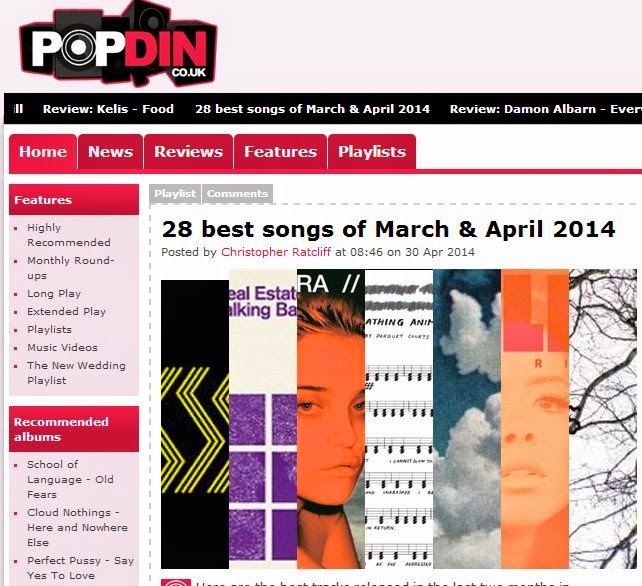 Retargeting ads bring about brand recognition even though they left your site. Retargeting does all the work and in best practice. With the right skills and implementation, retargeting has the potential to increase impressions, sales and conversions for all digital marketing channels. There are various retargeting platforms to choose from. Retargeting saves tremendous amounts of campaign dollars and provides digital marketers with unlimited autonomy. Retargeting also works with many leading ad networks including AdX, Facebook, Google Display Network, etc. Retargeting is the latest technology for strategizing and is growing at a phenomenal rate. 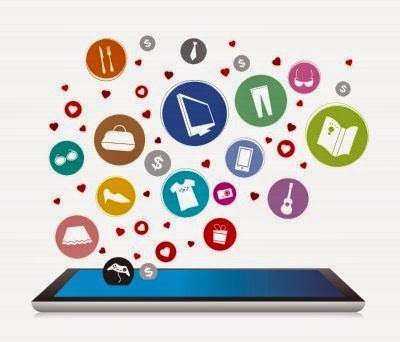 Retargeting has quickly become the best platform for connecting lost website visitors as they visit other websites. According to a recent article by Convince & Convert, “20 percent of marketers now have a dedicated retargeting budget.” Retargeting has room for all size budgets and various options for controlling your budget spending and strategizing. “The Retargeting Playbook" teaches the ins and outs of everything you will need to know from early preparation, research, as well as how to set up a campaign initially, monitor, budget, gage, analyze results, etc. 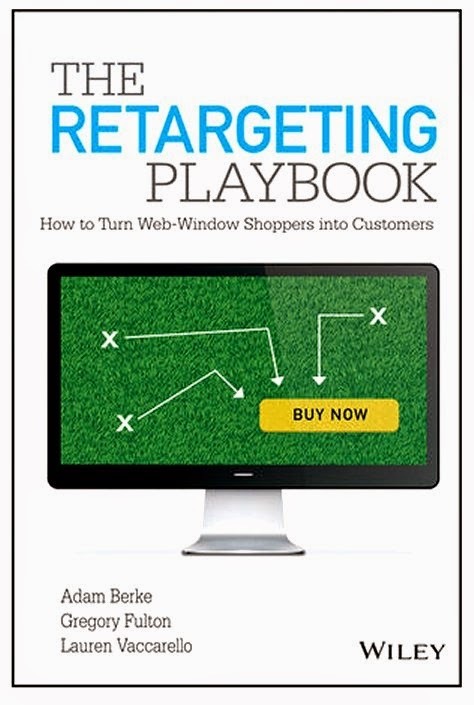 “The Retargeting Playbook: How to Turn Web-Window Shoppers into Customers," by Adam Berke, Greg Fulton, and Lauren Vaccarello is a must-read for all media buyers, digital agencies, in-house marketing managers, ecommerce managers and comes highly recommended. Gloria Buono-Daly smile rating, 5 smiles up  ))))). 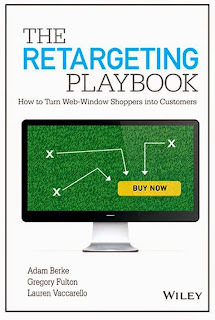 If you need to integrate marketing campaigns and want to connect with the 97% or so visitors who've left your site without purchasing or subscribing, you need to read The Retargeting Playbook: How to Turn Web-Window Shoppers into Customers by Adam Berke, Greg Fulton, and Lauren Vaccarello. The book is on sale at bookstores everywhere. Photos courtesy of The Retargeting Playbook authors and Wiley & Sons, Inc., unless otherwise mentioned. GBDaly exclusive "Smile Rating" (c) 2013 created and conceptualized by Gloria Buono Daly. .
ADAM BERKE (@adamberke) is an online advertising industry expert and President of AdRoll. 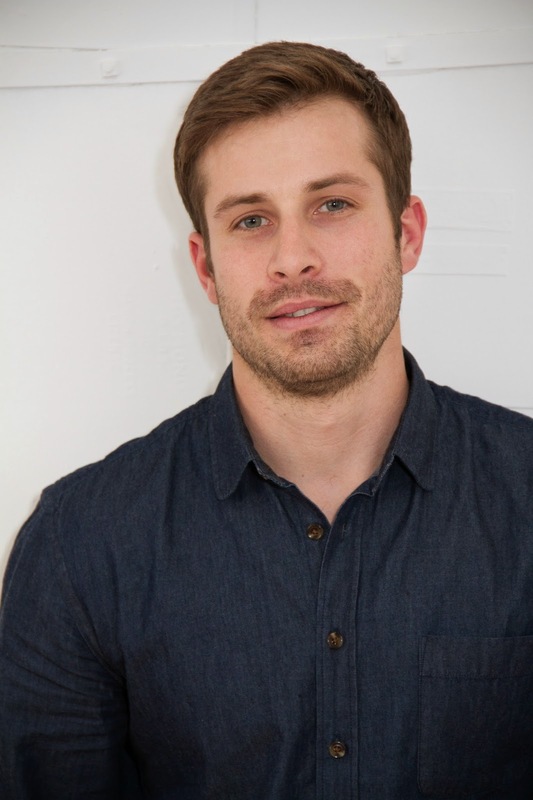 He is part of AdRoll’s founding team and is passionate about performance, advertising, and marketing analytics. Adam is a guest author for ClickZ and AdExchanger, as well as a frequent speaker at industry events such as SES, SMX, OMMA, South by Southwest and ad:tech. Prior to AdRoll, Adam helped to launch the CPL network at Aptimus, a publicly-traded ad network acquired by the Apollo Group. 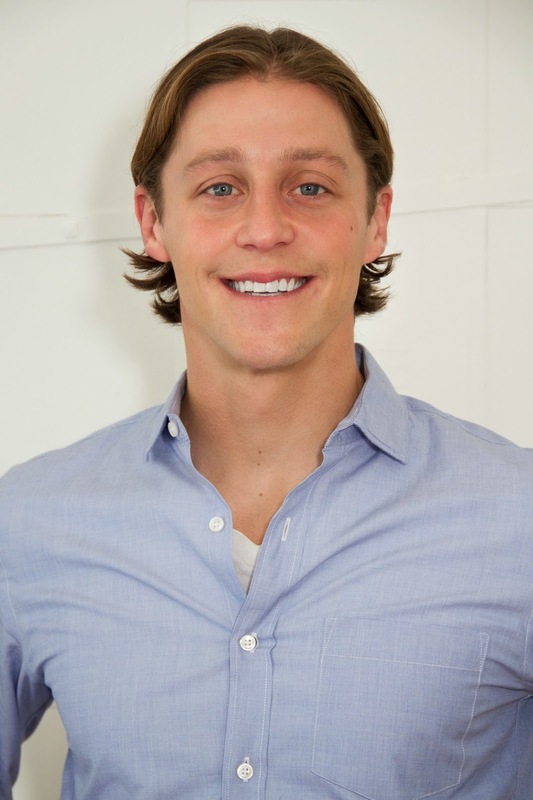 Outside of work, Adam is an avid surfer, kiteboarder, and barefoot runner. He lives in San Francisco. GREGORY FULTON (@gregfulton) creates cutting-edge display products that are simple, scalable and effective as AdRoll’s Head of Product. During AdRoll’s earlier days, Greg was tasked with building an advertising operations department able to service thousands of advertisers. In doing so, he gained intimate knowledge about what truly successful retargeting campaigns can do for clients. Prior to AdRoll, Greg managed marketing communications at TechTribe, a career networking portal. Greg lives in San Francisco and has three passions outside of online advertising: surfing, mountain biking, and skiing. 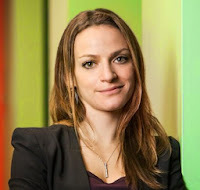 LAUREN VACCARELLO (@laurenv) is a digital marketing thought leader, author, and AdRoll’s Vice President of Marketing. Well-versed in running both online and offline marketing campaigns, Lauren also coauthored the highly-regarded book Complete B2B Online Marketing. Prior to AdRoll, Lauren led online marketing at Salesforce, the market and technology leader in enterprise cloud computing. She was a member of the Google Tech Advisory Council and is a popular speaker at industry events such as ad:tech, South by Southwest, ClickZ Live, eMetrics and the Online Marketing Summit. She lives in San Francisco and enjoys boxing, pilates, and swordfighting. Digital marketing is the best way to promote ones brand and to make a strong online presence(Digital Marketing Training). You have clearly explained the concept of how to accomplish this. This is really a great thing(Digital Marketing Training Institutes in Chennai). Thanks for sharing it in here. A strong presence in social medias is the best way to increase awarness to a brand and like wise it will also increase the organic search results ranking to the same. You have written a very anticipative article. Thanks for sharing this information in here. Keep posting contents like this. 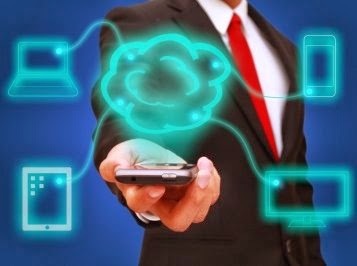 Good site development service providing companies are not hard to find out.local marketing seo Starting from the field of professional site app projects development to designing services they use to offer every facility to its customers. Excellent post ! I learned lot of information. Thanks for sharing. 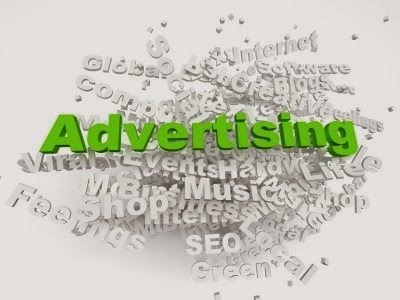 Through advanced advertising we can promote our item reasonably to the clients through on the web. It is a standout amongst the most popular promoting methodology that is utilized these days. Good article. Happy to visit your blog, Thanks for sharing. Superb article. a debt of gratitude is in order for assembling this! This is clearly one extraordinary post. Much obliged for the important data and bits of knowledge you have so given here. Nice blog Instagram and Facebook have provided an amazing place for new brands to grow and flourish. We can find the perfect niche for your brand on the best social media platforms.